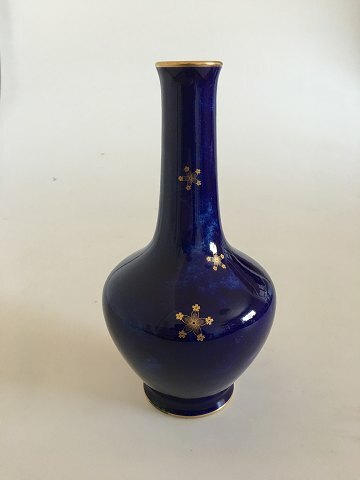 Sevres France Glaze vase from 1904. Measures 20cm and is in perfect Condition. Has a small reparation on the foot.